Let’s face it, shopping for shoes for your kids can be downright painful. From finding shoes that fit to ones they actually like, it’s more like an Olympic sport than a fun afternoon out! When you use one of those funky shoe measuring devices in the shoe store, you may often wonder if you’re even doing it right. Sure it seems like you’re measuring right, but then you go to put a pair of shoes in that size on your child’s foot and it doesn’t fit. But, didn’t you just measure it? By now your child has starting moaning and groaning and you’re just about ready to leave the shoe store without any shoes. This little scenario has happened to me more than I like to admit. That’s why I was excited to try out the new Jenzy app. 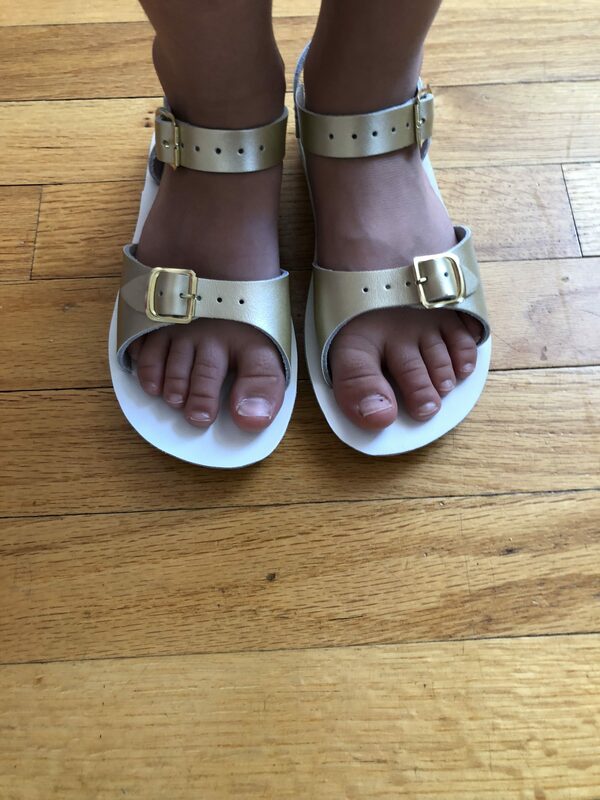 Jenzy is a new app that will help size your child’s foot right at home. Once it gets the size, it will then recommend several shoes in that size. The shoes that are recommended are all well-made, high-quality shoes so you won’t be getting a pair of shoes that are bad for your child’s feet. There are no funky measuring tools, no dragging your kids from store to store to find the right shoe in the right size. Just size, shop, and wait for the shoes to ship and arrive at your door. I used the app to measure my daughter’s foot. I simply followed the instructions on the app that required me to snap a photo and use a credit card to help measure her foot. A few minutes later and with a few adjustments, the Jenzy app told me my daughter’s shoe size and then recommended several shoes in her size. It was amazing that the app sized it perfectly to her current shoe size. Now, it was time to shop. We simply browsed through the choices until she found a pair that she liked, which really didn’t take long. With a few clicks, the shoes were ordered and were soon on their way. Once the shoes arrived, she tried them on and they fit perfectly. She actually liked them too and said they were comfortable! 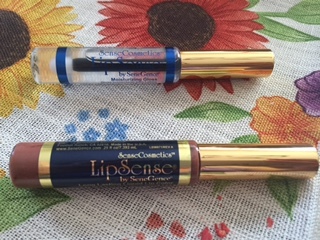 Score for mom! We now had a new pair of shoes, sized perfectly without any arguments or drama. When was the last time this happened? Oh yeah, never! 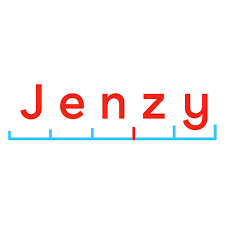 The Jenzy app took the stress and aggravation out of shoe shopping with my kids. You can’t put a price tag on that! I wouldn’t hesitate to use the Jenzy app again, especially when it comes to back to school shoe shopping! Anything that makes my life easier and avoids child drama means a good day all-around. *I was compensated with a pair of shoes to complete this review. All opinions are my own. As a parent, we all know how hectic life can get. When you have a baby you’re constantly on the go and in mommy mode 24/7. Despite how attentive you are, there are times when life gets the best of us. I remember trying to get out of the house with a baby. Who knew someone so small could need so much stuff and take so much time to get ready? The process can make your head go in a tailspin! I remember forgetting my keys and diaper bag so many times only to have to take the baby back inside to grab them! Whether you’re distracted or in a rush, you sometimes do or forget things you never dreamed you would. For some parents, that means forgetting that your child is in the backseat. It may sound crazy, but it happens all too often. You may say it would never happen to you, but that’s what so many other parents have echoed, only to find themselves in a dangerous situation. Each year, an average of 37 children die from being left in hot cars or accidentally locking themselves in. Some parents tragically forgot their children were in the backseat. That can especially be true if a baby or toddler falls asleep. I always questioned how that could happen, but after becoming a parent I understand. I can also see how parents look for any little help they can get to avoid these situations. No one wants to become a statistic. The only way to really make sure you don’t forget your child is in the backseat is to have a reminder you can hear loud and clear. For me, that’s my kids. They’re old enough now to let me know if I ever forgot them in the backseat. But, for parents of babies and small children you still need that reminder because your kids may not be that vocal. That’s why there’s Ride ‘n Remind. I honestly wish this product was around when my kids were babies. 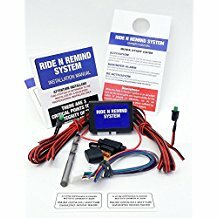 I don’t think I would ever worry that I would forget they were in the car with this system in place. Ride ‘n Remind is great because it sends an extremely loud signal you and the whole neighborhood can hear so that you don’t forget your child is in the car. 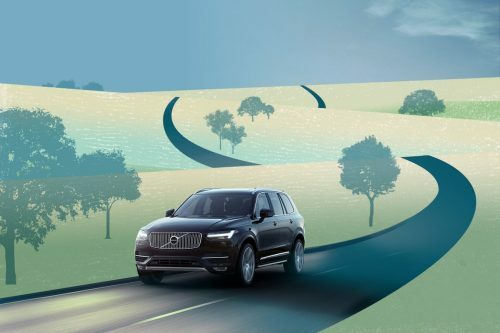 Every time you turn off your car, a chime goes off to remind you to check the back seat. In order to shut off the chime, you need to press a button that is conveniently located near the rear door (installed as part of the system). If you ignore the chime, within less than 40 seconds your car horn will activate sending a very loud SOS signal. Sure, it will wake-up your baby if he’s sleeping but that’s far better than leaving him in the car. Even if you don’t hear this sound (which is highly unlikely), anyone in the vicinity will hear it and pay attention to your vehicle and any child that may still be inside. You can also use Ride ‘n Remind if you have fur babies in the car. The goal is to make sure everyone and everything that needs to be out of the car is not ever forgotten. With Ride ‘n Remind, the sad statistic of children who die because they’re left in cars can hopefully be erased once and for all. To learn more about Ride ‘n Remind, check out the website! *I was supplied with the product by Cave Tools for this review. All opinions are mine. 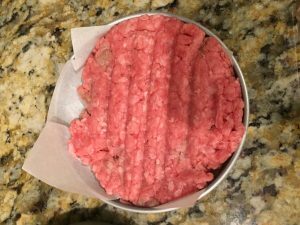 When you’re making burgers from hand one of the most difficult things to do can be to shape the burgers so that they stay in tact. So many times when you make them by hand they come apart by the time they hit the grill or pan on the stove. That’s where the burger press patty maker from Cave Tools comes in. This handy dandy tool not only makes making burgers easier, but also makes them all the same size. It’s a win-win when making burgers for the entire family. After you mix the meat in the bowl, simply put the meat in the bottom part of the press. Use the indicator line to make 1/2 pound burger or the big 1/3 pound burger. You can’t go wrong with whichever one you choose. From there, it’s as easy as pressing the top down to form your burgers. Don’t forget to use the burger papers the press comes with so you can get the burgers out easier and separate them. 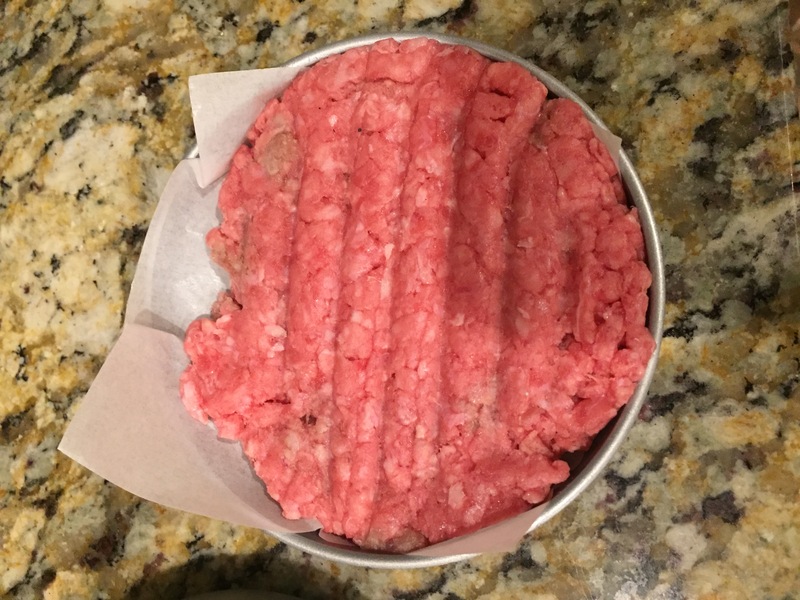 When you cook the burger, it cooks evenly because it’s shaped perfectly and doesn’t come apart. A juicy burger is the end result of using this little tool. 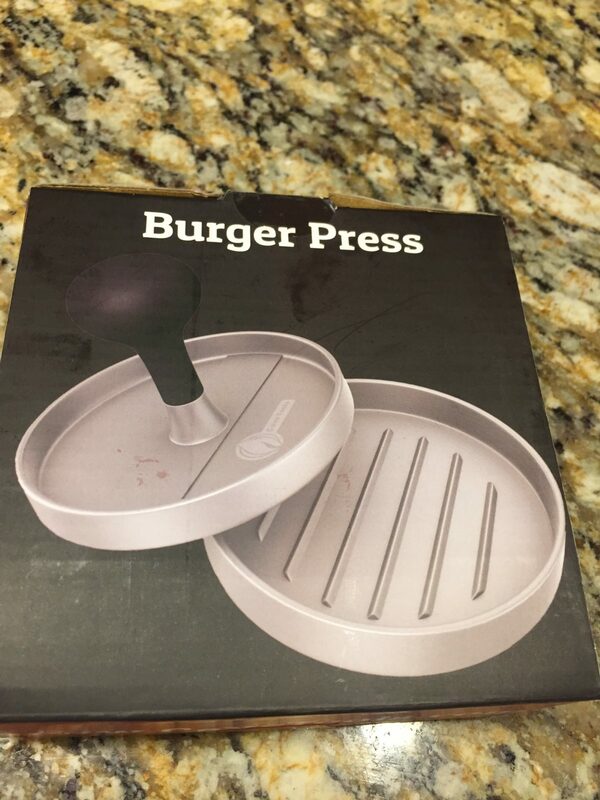 The burger press patty maker is a great addition to your kitchen tool collection if you like to enjoy fresh burgers. 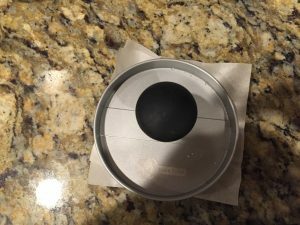 If you want to try out a burger press patty maker, Cave Tools is offering 15% when you use the code BURGER15 with your purchase. Just enter the code at checkout and you’re on your way to having better burgers! *This is a sponsored post for Cave Tools. All opinions are mine. 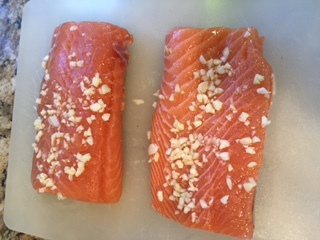 Cooking fish on the grill is a totally different experience than cooking meat. I’ve found with different kinds of meat you can usually just put it on the grill and not worry too much about pieces falling off or getting caught on the grill. Depending on what types of fish you cook and whether it has skin on it or not, cooking fish can become a little tricky. That’s where the Cave Tools Fish Grill Basket comes in handy. 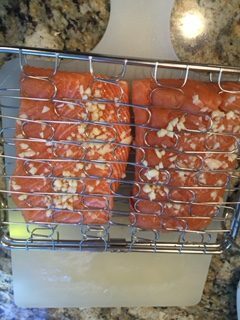 I love to cook salmon so I decided to give my new gadget a try. 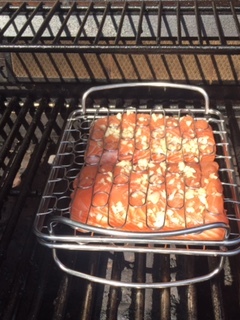 After seasoning it with garlic, salt, and pepper, I lightly sprayed the grill basket and put my salmon in. It was easy to get into the basket which snapped tightly so I knew the fish wasn’t going to fall out and spill out into the grill. From there I gently placed it on the grill and waited for the magic to happen. The trick was to place the basket in the right direction so that the handles didn’t get stuck in the grill grates. The fish never fell out and cooked evenly. But, when it came when it came to turning over the fish, you need to be careful that the basket doesn’t get caught in the grates; no matter what kind of tongs or over mitts you use. Once the fish was cooked, I took the basket off the grill and got it ready to serve. The fish was cooked perfectly. Although I had used cooking spray on the basket before putting the salmon in it, it did stick a bit as I tried to get it out. This was really the only issue I had besides figuring out how to turn over the basket without it getting stuck in the grill. The Fish Grill Basket from Cave Tools is a great catch if you cook fish regularly and don’t want to get that fishy smell all over your grill. 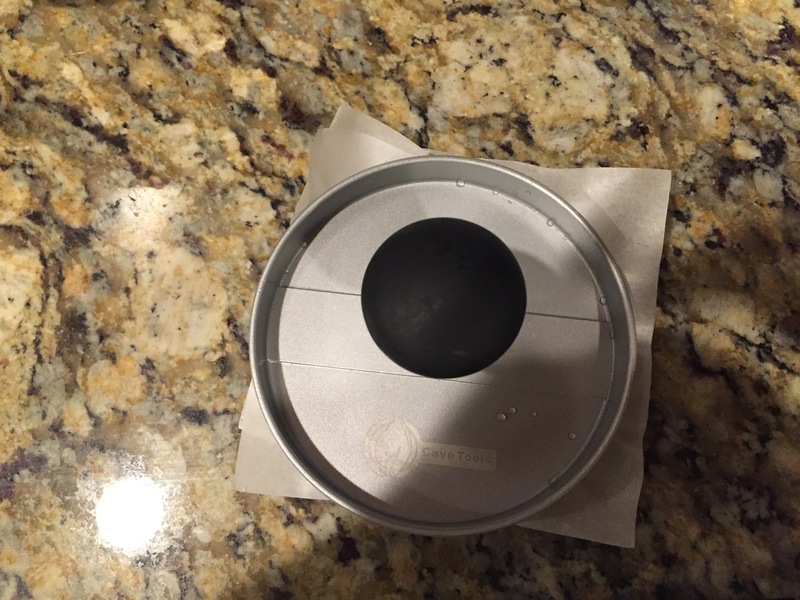 It’s also easy to clean and dish washer safe, so you won’t be scrubbing forever. If you want to order a basket from Cave Tools be sure to use the coupon code FISH15 to get 15% off a small fish grill basket. We’ve all been there…those times when we’ve had a bad hair day. How about the times when we’ve gotten a haircut that didn’t turn out the way we thought and now we need to find a quick fix? What about the days when we just want a different look? How about those days when you want to unleash your inner diva? These are the most fun! That’s where Divatress comes in. Whatever the situation, Divatress has a variety of sensationnel human hair that will leave you feeling beautiful. 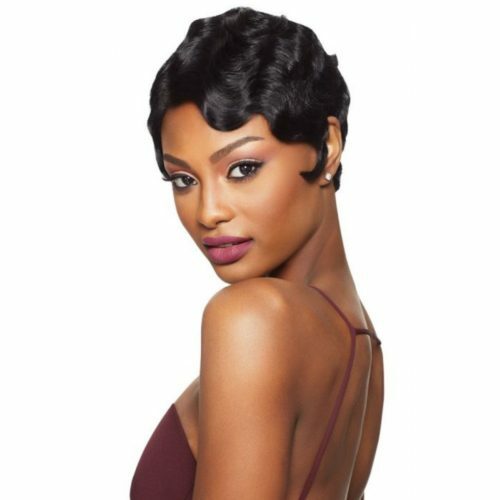 Whether it’s a full wig with curls or a cute, short pixie cut, you can transform yourself into whoever you like with products from Divatress. Sometimes we all want a little hair flair. If that’s the case, then a braid or a ponytail extension may be the answer for you. Choose from a wide selection to accentuate your style. All hair products come in a variety of colors and textures. Experiment with a new color or be a diva and try out several! Whether it’s a full wig, extension, or even a weave, you can count on Divatress to deliver high quality hair care products right to your door step. Don’t keep that inner diva hiding for one more second! As a parent, we’re constantly looking for innovative ways to teach our children. Whether you love it or hate it, we all know technology plays a huge role in the way our children learn. Our kids are much more tech-savvy at three-years-old than we ever were! With that said, the market is flooded with apps and games aimed at teaching our children. Some teach colors, others teach numbers; still others aim to do both while entertaining our kids at the same time. Trying to find an app that does everything isn’t always easy. That’s where KidloLand comes in. KidloLand is an app that has it all. It not only has well-known kiddie songs and nursery rhymes, but also neat games to teach numbers, shapes, and even the months and days. It’s geared towards kids ages 0 to 5. I recently had my 4 year-old experiment with the app. She enjoyed the games focused on numbers, colors, and shapes. As a parent, I found the KidloLand app to serve as a fun reinforcement to some of the lessons she has already learned in pre-school. The numbers activity helps kids with numbers from 1 to 100, so it is great for all kinds of stages in your child’s life. The months of the year and days of the week is also a wonderful addition, especially for the pre-Kindergarten set. One of the great things about the KidloLand App is that you can feel at ease that your child is using technology to help learn, not waste time. I wish I had it at my fingertips when my kids were younger! If you want to see how the KidloLand App can help your kids on their learning adventure, here’s your chance! KidloLand is offering FIVE people a FREE three-month subscription for you and your child to try out. You can download it at the Google Play Store or for your IOS devices. *This is a sponsored post. I was provided with the product to complete this review. The views stated here are my own. I love coupons. Anyone who knows me knows this to be true. Whether I’m clipping them, getting them scanned on my phone, or using them online I never met a coupon I didn’t like. That’s why Groupon Coupons is such a great resource for money saving mommas like myself. Many people think Groupon is just a site where you can find amazing deals at local businesses. While there are plenty of deals and specials to cash in on, the growing number of coupons is even more impressive. What’s even more mind-blowing is that the coupons are for major retailers! Groupon Coupons offers savings at dozens of different stores and online sites. From Kohl’s to Macy’s , to sites like Travelocity, there are deals to be found and money to be saved. All you have to do is search. From there you’ll see all that Groupon Coupons has available. 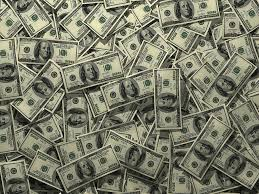 From online codes to printable coupons, the deals will make you feel like a money saving diva. Trust me, it’s worth the time. One of the best things about Groupon Coupons is that it’s free to use. You don’t have to pay into a service to get access to all the deals. It doesn’t get much better than that! So, what are you waiting for? Head on over to Groupon Coupons to see what kinds of bargains are waiting for you!